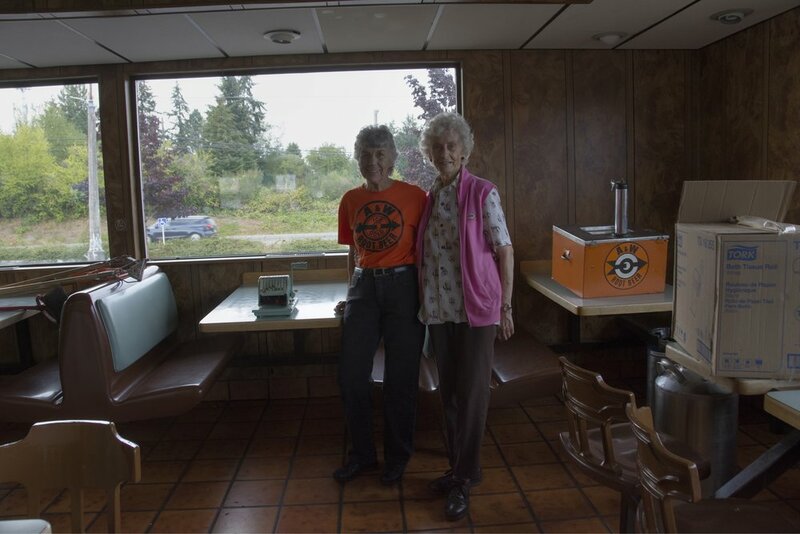 A&W closed down in Port Orchard, this was the final sale. 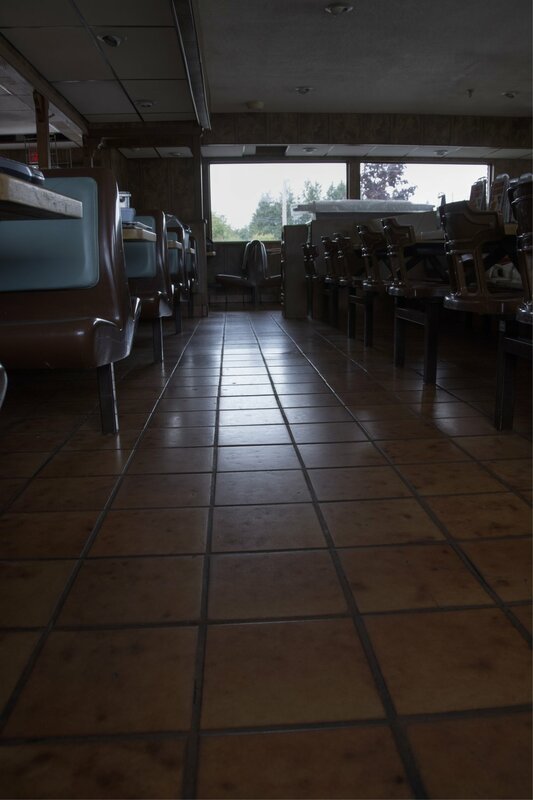 so a historical burger joint in Port Orchard closed two years into us living here. it had occupied the space for fifty years. 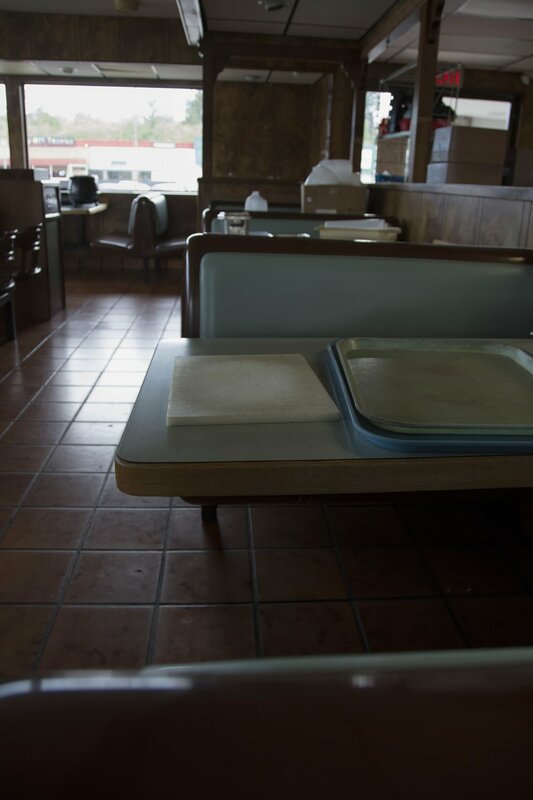 I had wanted to photograph it when it was fully functioning and took it for granted, as a local institution that it would remain. A missed opportunity was not completely lost when they had a closing down sale and I asked if I might photograph the place in the consequence of it’s ending. 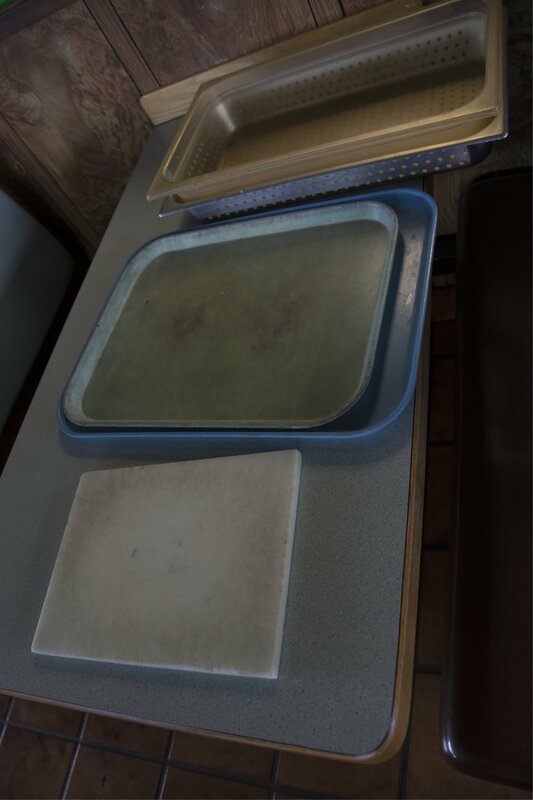 These are just a few of the photographs from the restaurant that I have processed so far , more to come. 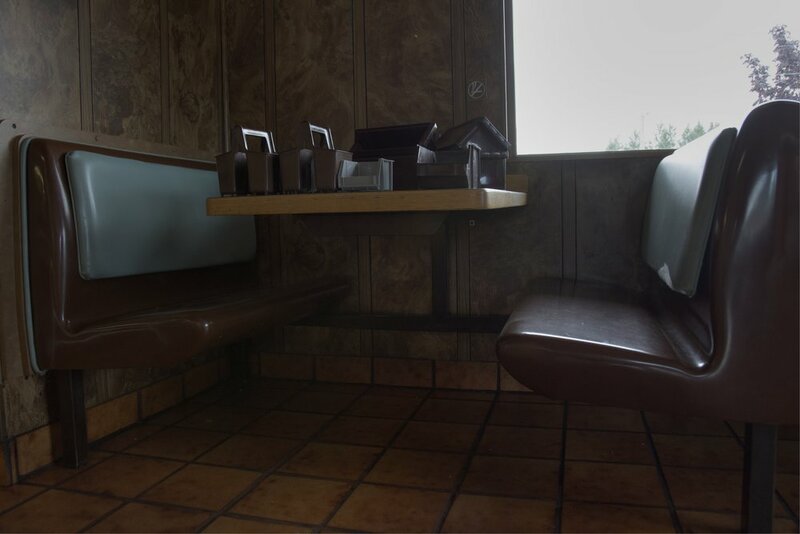 Goodbye A&W Port Orchard, thank you for letting me take these images away with me as a memento.